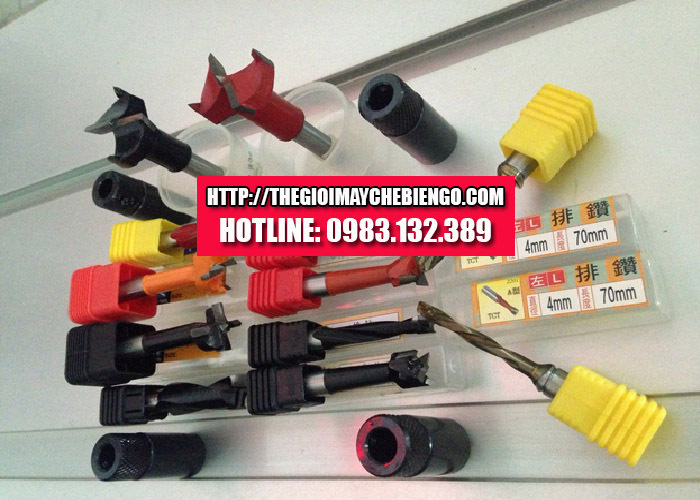 Countersink are indispensable auxiliary materials using drill rigs, assorted drill bits for drilling machines, such as: Φ3 , Φ10, Φ15,..... Φ35. 1, Choose the right drill for the purpose of use. Wood drill bit can not be used metal okay, let's take the time to carefully read the user manual of the manufacturer. 2, Fitting drill tight enough. This is very important if you do not want your drill bit broken, broken especially with the drill from the drill or cut. This also you have the beautiful and satisfactory borehole. 3, using the correct mode of drilling machines, make the most of the functionality that machine. It is no coincidence that manufacturers put into their device modes, various functions that help users take full advantage of the machine's ability to increase the safety and the convenience. You should therefore carefully read the user manual to understand what belongs to your machine. Cooling is needed when you drill the high-strength material with the drill bit expensive. If your drill inability to cool itself, you need to cool it, then, to note that if you show up on the coolant where it is not enough for the moment it only works on surface Well, when drilling deep holes you need a cooling system pressure. 5, control the speed of the drill in an appropriate manner. Most are slow at the start and then accelerated, depending on the type of drills and stuff you should experience yourself drawn. The drill is now the majority are locked speed button you should take advantage of it when it comes to drilling in a long time. 6, Fixed make drilling materials. This not only helps you with nice holes, but also help you protect yourself while drilling again.